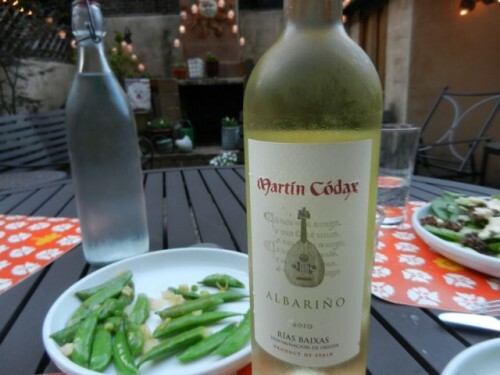 Note: Martín Códax 2010 Albariño retails for approximately $16. I was provided the bottle complimentary, with no obligation to review—if I didn’t really like it, I wouldn’t have wasted my time and space telling you about it. Truthfully. 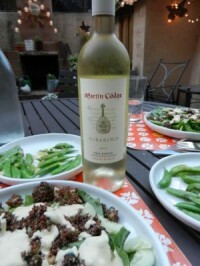 This entry was posted in Tex And The City and tagged albarino, martin codax, terroir tribeca. Bookmark the permalink.